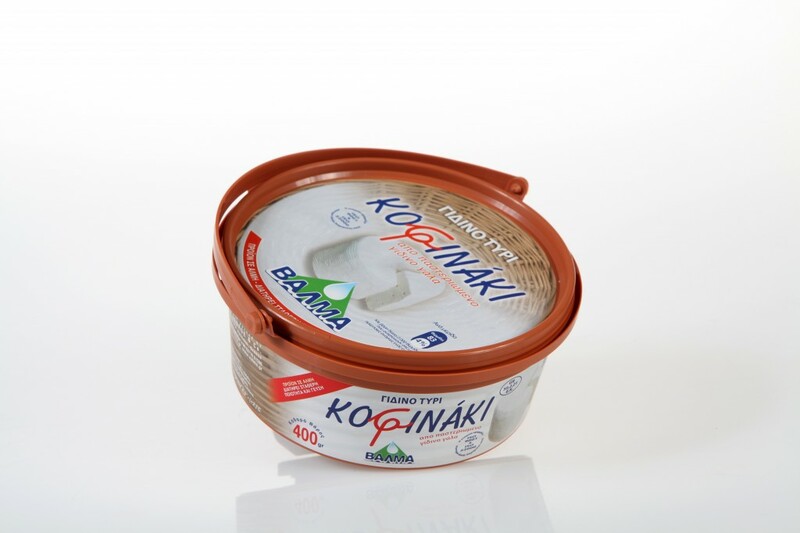 White cheese in brine, packaged in the traditional baskets (kofinaki) used by old cheese makers, made exclusively from goat’s milk. 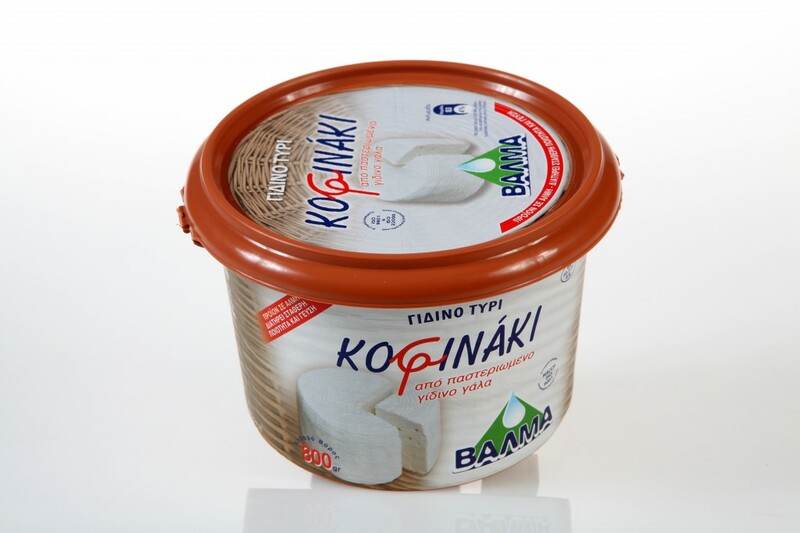 To make this, we mainly use milk from traditional goat breeds of Chalkidiki. It is noted for its unique, slightly peppery and salty flavour and its rich aroma. 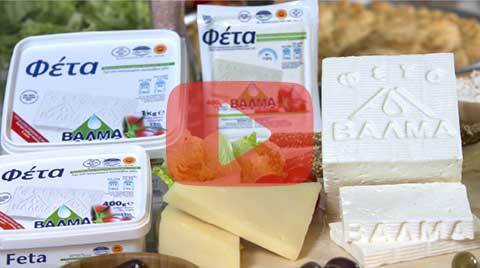 It can easily be cut into slices, bits or diced and used fresh in salads, with fruit, in cooking or as an accompaniment to wine, as part of a fine cheese platter. Slightly baked, it releases mouth-watering aromas that render it an ideal ingredient for zesty salads and innovative dishes. Copyright © 2019 Valma.gr - Valmas Ο.Ε.